Formula 1’s love affair with Suzuka began as the circuit became a grand prix venue for the first time. Nigel Mansell was less enamoured with it as he had an enormous crash in the Esses during qualifying and was ruled out of the rest of the season. That pretty much gave Nelson Piquet his third and final title, though his race ended at the side of the track when his engine blew while running fourth. Gerhard Berger and Ferrari won their first race of the season, with Ayrton Senna pinching second from Stefan Johansson on the final lap. This was also the final race for the Tyrrell team and it did not go well. 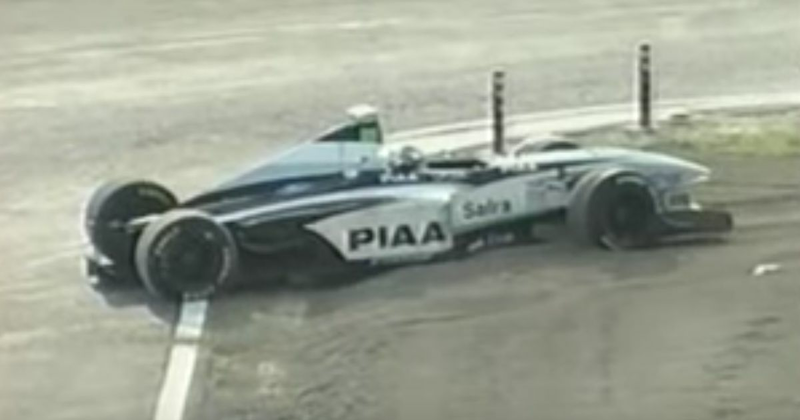 Ricardo Rosset failed to qualify for the fifth time that year, a whopping 2.6 seconds slower than teammate Tora Takagi. 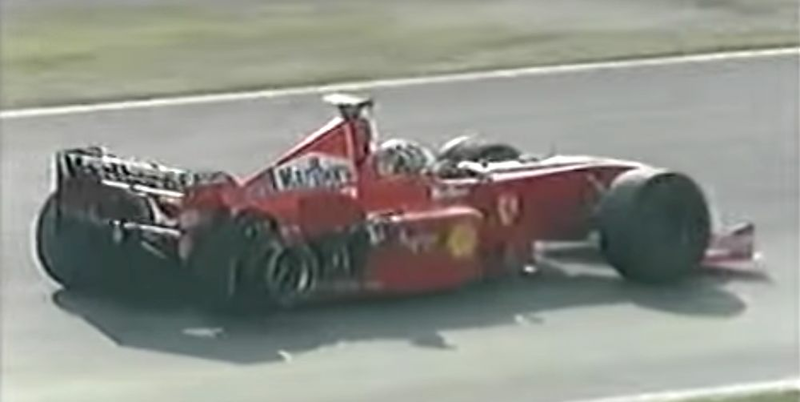 Takagi himself was doing about as well as could be expected, running around towards the back, when he was taken out by Esteban Tuero’s Minardi at the chicane - a dismal end to the life of one of F1’s most iconic teams. Sebastian Vettel led home Mark Webber for a Red Bull one-two, although Lewis Hamilton had led the early stages before brake failure put him out. 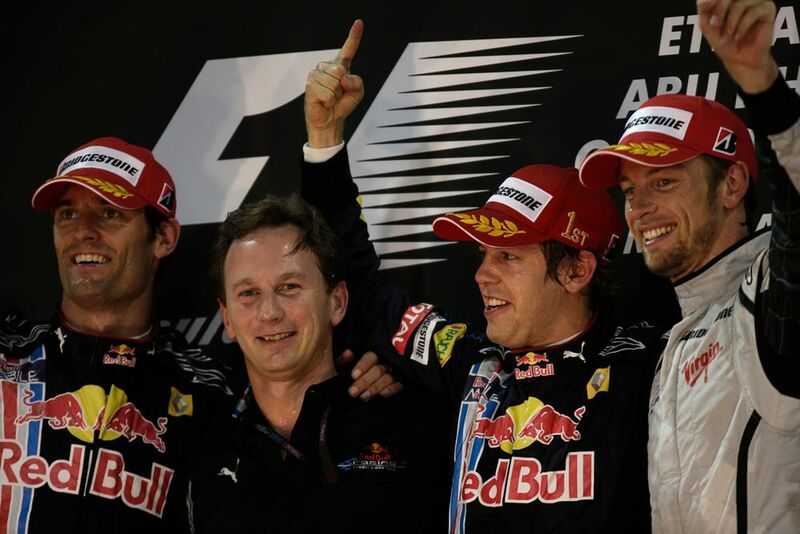 With the championship wrapped up, Jenson Button had his best race for ages and pushed Webber hard all the way to finish off his season with a podium. In BMW-Sauber’s last race Nick Heidfeld managed a solid fifth place, with Toyota - also in its last race - finishing sixth and seventh, Kamui Kobayashi scoring his first points in just his second race and beating Jarno Trulli along the way. 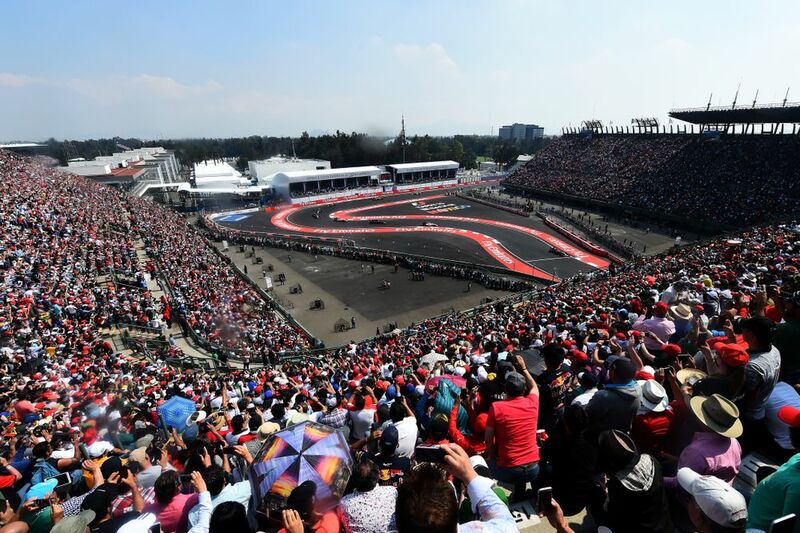 F1 returned to the Autódromo Hermanos Rodríguez for the first time since 1992, albeit on a slightly different, Peraltada-less layout. Nico Rosberg won for the first time in nine races (a huge gap considering how dominant Mercedes was at the time) with Lewis Hamilton second and Valtteri Bottas third. Arthur Legat (born 1898) started the Belgian GP in 1952 and 1953 with a best result of 13th. Ted Whiteaway (born 1928) entered an HWM in the 1955 Monaco GP but was several seconds off the pace and failed to qualify. Jackie Lewis (born 1936) had a couple of rather impressive half-seasons in 1961 and 1962. 1961 was especially impressive and he had some good results in a privately-entered Cooper, getting close to the works drivers and finishing fourth at Monza. However, 1962 was less successful and he subsequently retired from motorsport.